Dug up a project I had been working on a while ago that I want to revisit – a game prototype called Gravity Wells. The idea of the game is that’s it’s a somewhat typical 2.5D space shooter, except that objects you encounter have weight that deforms the 2D plane that the ship and obstacles sit on. The gravity wells that objects – enemy ships, asteroids, space debris, etc – create affect other objects and even the projectiles that the ship shoots. I had another thought that maybe the ship doesn’t even shoot, but instead has some sort of gravity manipulation device that requires you to fling objects into each other. 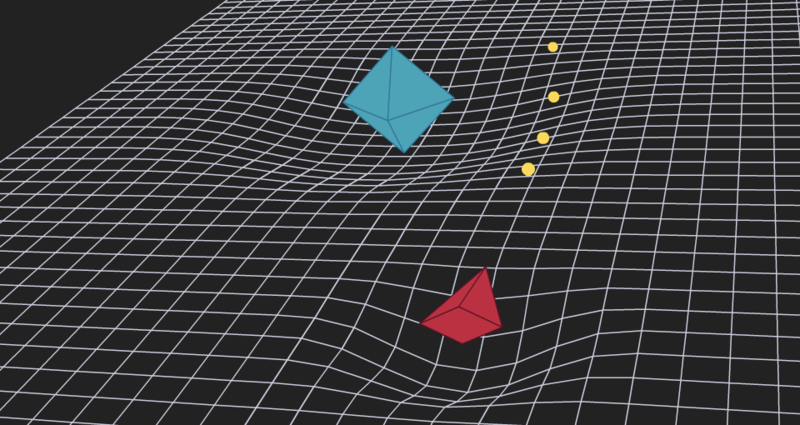 Extremely heavy objects, a la black holes, could present some interesting options as well. 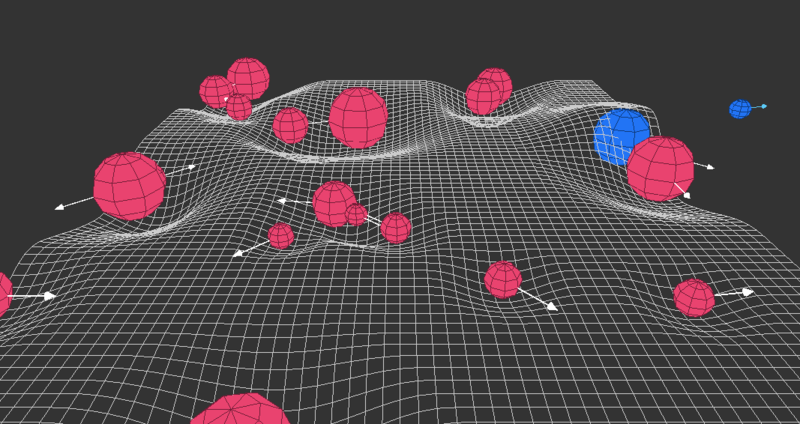 This started as a quick Flash prototype for proof of concept but would be executed with webGL.